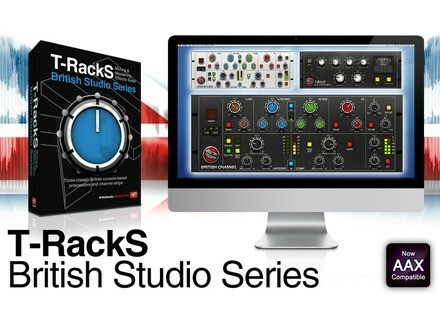 T-RackS British Studio Series, Other effects bundle or multi-effect from IK Multimedia in the T-Racks series. IK Multimedia has bundled some of its T-RackS processing plug-ins in three new collections which are available in a special Group Buy offer. 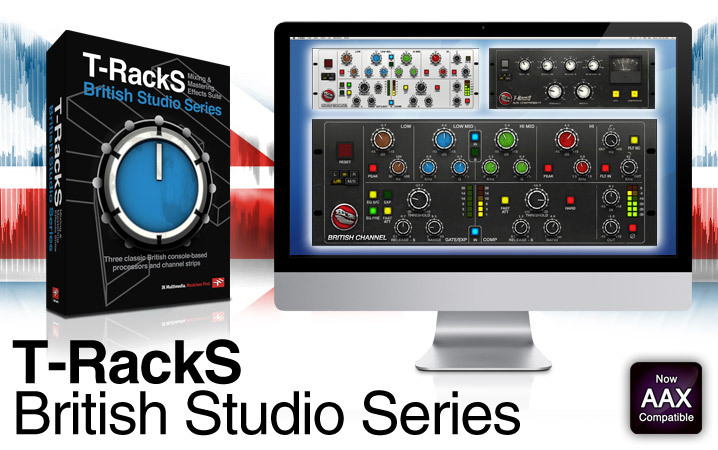 Through November 8th, if you buy any of the three new T-RackS Collection plug-in bundles with 250 other buyers, you'll get a second bundle of the series for free. Each of these bundles is available for 119.99€ excl. VAT. Please note that the AAX format for Pro Tools 11 is now supported. More info and group buy subscription at www.ikmultimedia.com. The TonePrint Editor now can save presets TC Electronic released a new version of its TonePrint Editor software for its TonePrint pedals, with two main new features. AAS updates the Ultra Analog VA virtual synth Applied Acoustics Systems has launched the second version of its Ultra Analog VA modular virtual synth. Slide Acoustic added to the OTS Group Buy Orange Tree Samples extends it Group Buy offer until October 16th, which now includes its new Slide Acoustic guitar sound library.